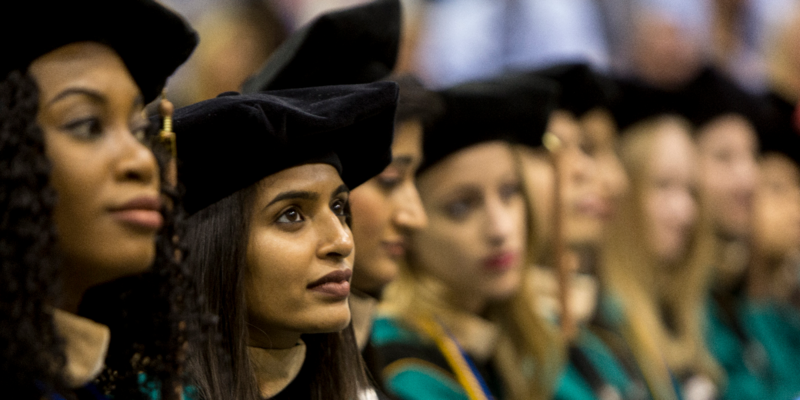 Olin’s Graduate Programs Graduation Recognition Ceremony for MBA, Professional MBA, Specialized Masters, and Doctoral graduates will be held in the Athletic Complex Field House and will last approximately 90 minutes. A reception immediately follows in Knight Hall’s Atrium and Frick Forum. No tickets are required.